We currently have an 17 member team which is our best and most highly valued asset. PMK have a team of Chartered Accountants who oversee the training of all staff. We work with SRC, IATI, ACCA and CAI to train our staff towards achieving Accounting Technician and Chartered Accountant qualifications. • Family – you do business the same way you live your life. Family values determine the way in which business is done in PMK. We look after each other and our clients; we are welcoming approachable and friendly at all times and maintain an ethos of positivity, enthusiasm and fun. • Professional – being professional means delivering a high quality unique and bespoke services to our Clients. 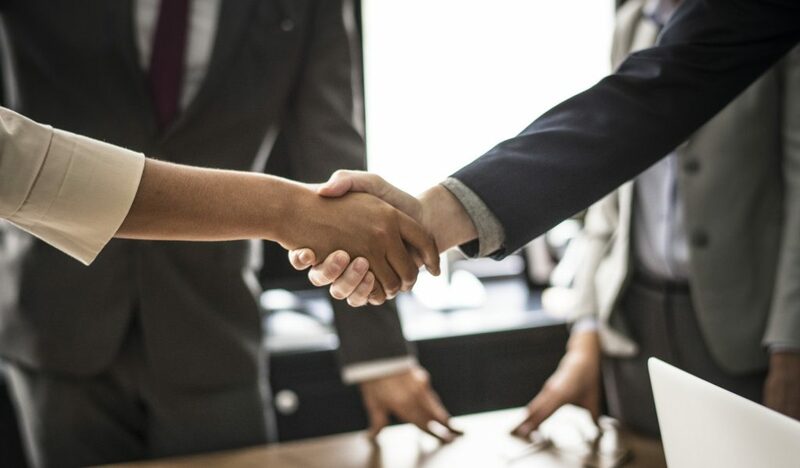 • Loyalty – We are loyal to our staff and our clients and focus on building and maintaining trusting, confidential and secure relationships with clients and colleagues. • Honesty and Integrity – Doing business honestly, being honest with each other being open for and to everyone, being respectful, and sincere so that everyone grows and succeeds. • Reliability – We do what we say we are going to do every time! And we deliver what we promise every time! Whilst there might not be any current vacancies or one that suits you exactly, we are always eager to meet with people who share our passion. If you would like to discuss the potential for joining our team please contact Maire at our office and we can explore the possibilities. At PMK we organise social events during the year where we can get to know each other better and have some fun. 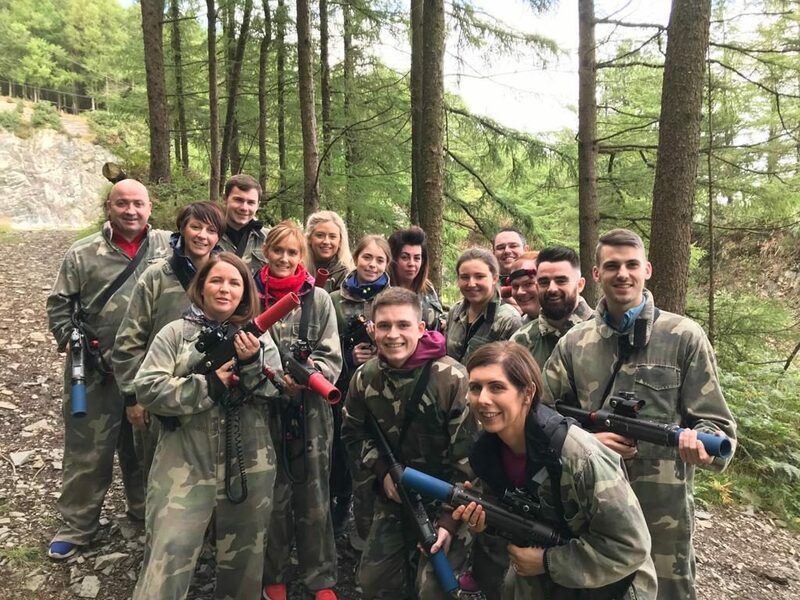 In September 2018 we had a visit to our client, Carlingford Adventure Centre where we thoroughly enjoyed a day of Laser Combat, followed by some great food and an evening to remember.